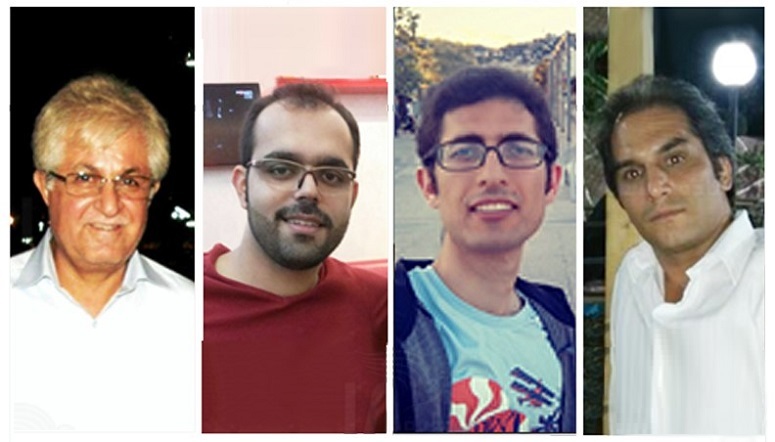 TEHRAN/LONDON (BosNewsLife)-- Advocacy group Amnesty International (AI) says four Iranians have been sentenced in Iran to a combined total of 45 years in prison “solely for practicing their Christian faith” and has launched an Urgent Action for their release. 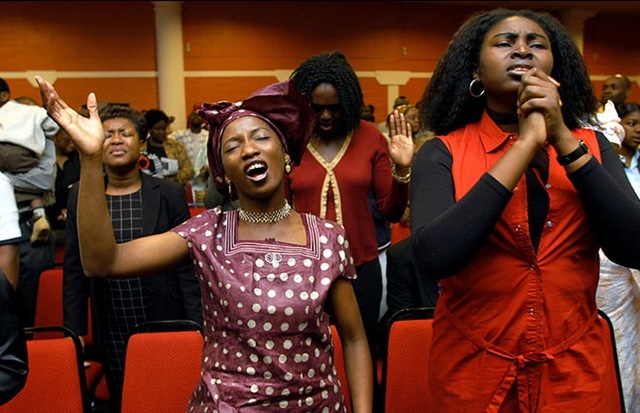 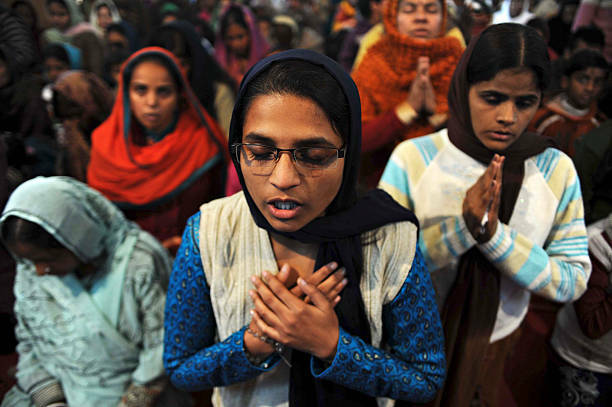 By BosNewsLife Asia Service NEW DELHI, INDIA (BosNewsLife)-- Four Christians in India's eastern state of Jharkhand, who were in prison since May on charges of forced conversion, have been released, an advocacy group says. 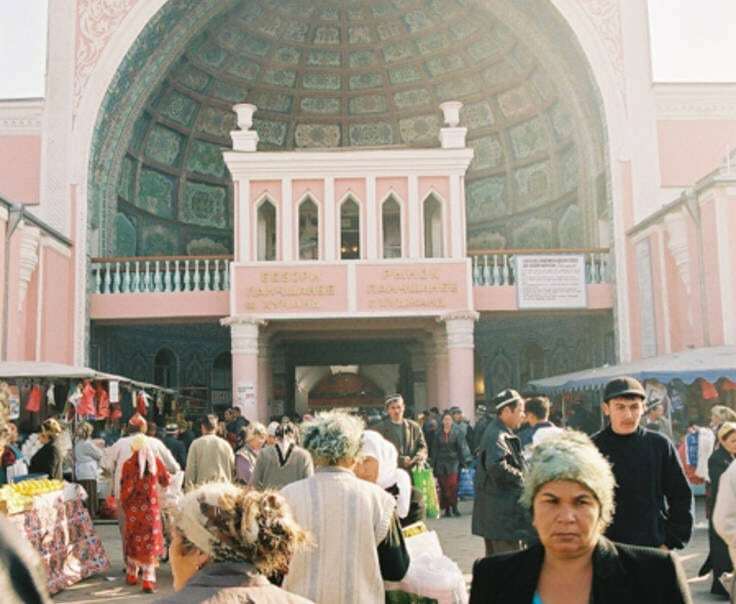 DUSHANBE/BUDAPEST (BosNewsLife)-- Concerns remained Friday, August 24, about the plight of devoted Christians in Tajikistan amid fresh reports that the country's feared security police detained ten Christians for their involvement in evangelism.